In a general, comprehensive, strategic outline of the global scenario we can see that China is being harassed on several fronts by the US: commercial pressures, diplomatic maneuvers to block the progress of infrastructure projects (OBOR/New Silk Road), at technological level, the boycott/ restrictions against Huawei. These are some of the current modalities of strategic competition between great powers, without involving the direct use of hard / military power, which we could well consider a Cold War 2.0. 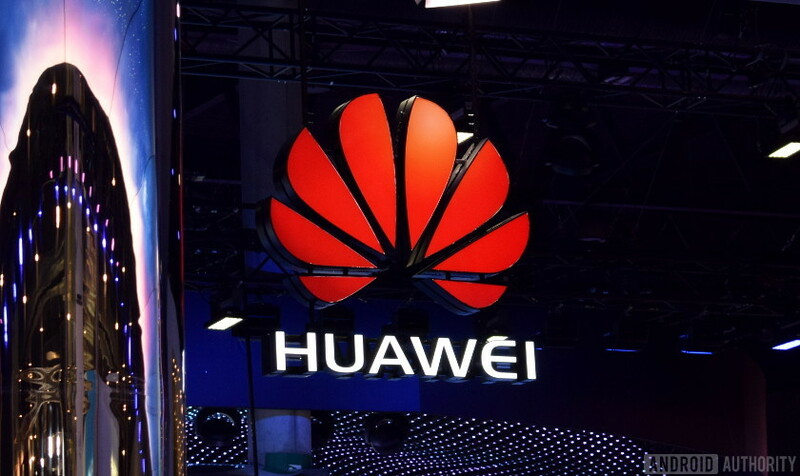 Analyzing the factors and interests at stake, the events in full development during the last months are not surprising, as the advances of the US government against the Chinese technological giant Huawei. Since the arrest of its CFO, Meng Wanzhou, daughter of the founder of the company, to accusations of espionage, boycotts and diplomatic pressure to annul Huawei’s advances in several countries. Huawei is the flagship, the spearhead of the Chinese technological advance. This onslaught is not a coincidence. While formally not having direct links with the Chinese government, Huawei has a prominent role in the Chinese strategic technological plan “Made in China 2025”, because of its development and implementation of 5G networks, key part of the plan, which are estimated to be available around soon. The strategic approach is to change the Chinese productive matrix towards a “High Tech” economy, of design and innovation, to position China in the forefront in the technological advanced sectors of the modern economy (artificial intelligence, biotechnology, robotics, automation, the internet of things, telecommunications, software, renewable energies, and the element that is in the most interest for us to analyze, the 5G). In Washington, they do not feel comfortable with Chinese advances. The Eurasia Group consulting firm argues that the installation of 5G networks will involve one of the biggest changes in our time, comparing its appearance with major breaks in the technological history such as electricity. Some specialists, websites and the press have coined the term “Sputnik” moment, by comparing the potential impact of competition for the development of 5G technologies with the space race in the Cold War at the time. While it is true that several countries could give in from the pressure from Washington to “encircle” Huawei and restrict its services and products, so is the fact that many other countries, especially the many that have China as their main trading partner, in addition to all the pleiad of emerging and developing countries that are being seduced by the economic possibilities, and in this specific case, technology offered by China and its companies. What it would imply, a worldwide competition between American diplomatic muscle and Chinese sweet money. Does anyone remember free trade? Competition? What’s up with that? Or was it just a trick? The fears about Huawei’s technology are hiding a power struggle, a hegemonic dispute over technology. So far the accusations of espionage against this corporation perhaps are valid in theoretical sense, but unprovable in facts, what left them as mere speculations. It is the same US that nowadays “advises” its allies and other countries to “protect” themselves against the “threat” of Huawei’s espionage in favor of its government, the same country that spied on its own allies in a wicked way, if we remember the cases that Assange and Snowden brought to light. We can also highlight recently the Cambridge Analytica scandal – much of which has been well predicted by Prof. Anis H. Bajrektarevic in his influential manifesto about the McFB world of tomorrow. The Cambridge Analytica fiasco plainly showed the unholy relations between the big technological “independent” corporations like Facebook and Google with the political power in the West. 5G is the focal point for a global rush to dominate the next wave of technological development – a race many policymakers worry the U.S. is already losing, and that’s why they act in this aggressive way. The strategic competition for advanced, high technologies such as 5G, and innovations in the fourth industrial revolution, will mark the “podium” of the great powers of the 21st century.